Many HCP marketers interested in digital advertising are exploring a number of channels to fuel their programs. One channel which has recently been shown to have successful physician engagement is Facebook. 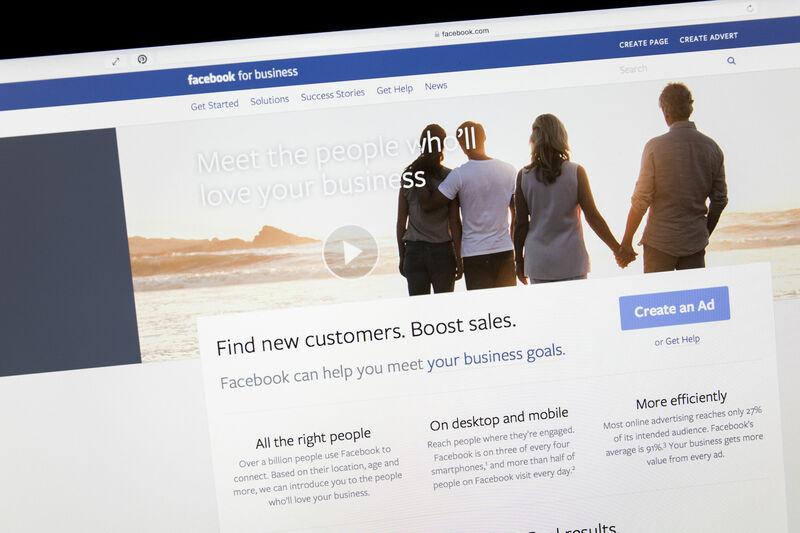 Whether you’re a pharma advertiser, CME marketer, publisher, or other professional looking to engage with physicians and other HCPs, Facebook advertising is an easy-to-use and intuitive tool for targeting your audience of healthcare professionals. If you don’t have the data in-house and you’re not seeing quality engagement or conversions from the Facebook audience builder, it’s time to consider licensing third party data. By leveraging a healthcare data partner, like MedData Group, you can ensure that the individuals you target on Facebook are the exact individuals you need and are most appropriate to your specific messaging needs. Offering a database of over 3 million healthcare professionals filterable by dozens of professional, demographic, and firmographic fields, MedData Group can help you specify the exact criteria you’re looking to target and license the healthcare professionals’ deterministic data for Facebook targeting. Read how one client used MedData Group’s deterministic data on Facebook to meet their goals for customer acquisition and engagement. MedData Group first identifies the exact target audience you want to reach by any number of attributes such as profession, specialty, all demographics and even clinical behavior. The digital IDs which are highly deterministically associated to that HCP’s NPI are already linked to that NPIs unique Facebook ID through their exclusive process. Those Facebook IDs are then automatically uploaded to your Facebook Ad Manager account and selected for your campaign targeting. This matched list is now a new custom audience, guaranteeing that the specific contacts you want to target are the only individuals seeing your campaigns. MedData Group’s match rates across physician specialties, mid-level healthcare professionals, and allied health professionals range from 68-82% on Facebook. These are the highest and most accurate coverage rates available in the industry. If you’re not seeing the results you had hoped for in your Facebook advertising campaigns, start by assessing your audience. Learn the steps needed to access MedData Group’s deterministic data to fuel your next Facebook advertising campaign. Contact sales to request our tutorial: [email protected], or call us at (978)-887-0039.